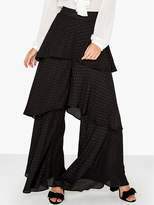 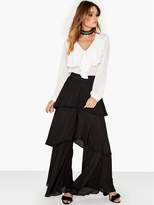 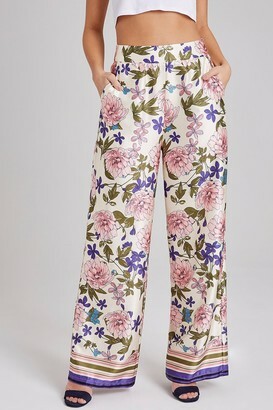 Girls on Film Flared Trousers Show you've got a flare for style with these ruffled trousers by Girls On Film. 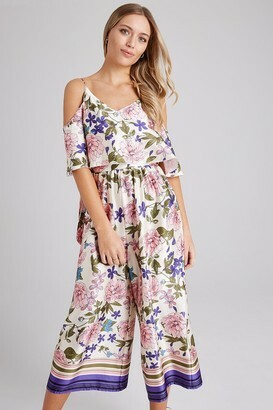 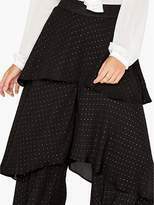 Featuring a nipped-in waist, three tiers of floaty frills and an all-over polka dot print, this free-spirited pair has a seriously bohemian feel to it. 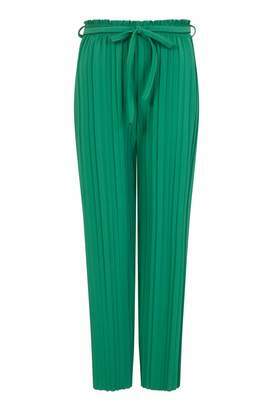 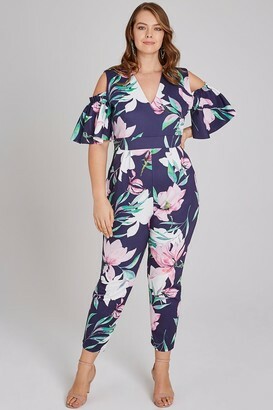 Wear with sandals, a blouse and shoulder bag.